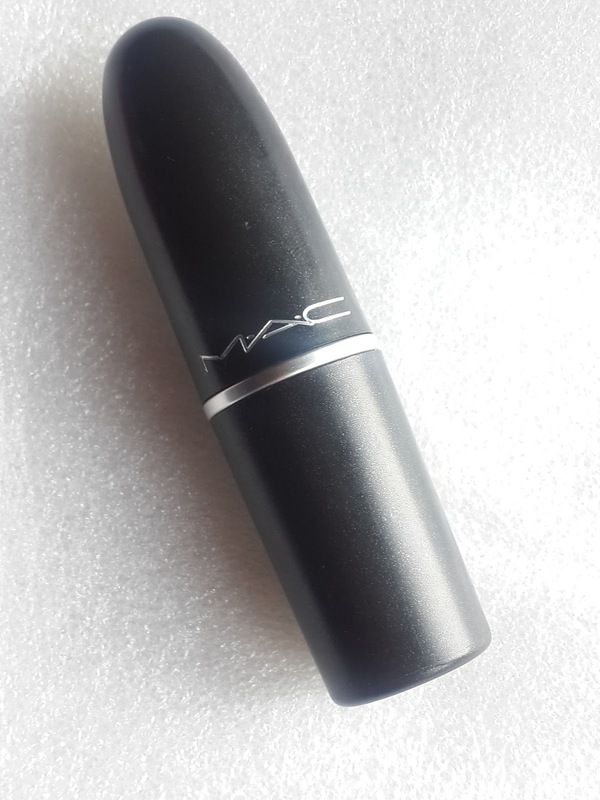 I think this is most popular lipstick of mac from Hollywood celebrities, makeup artists to most of the girls. Still I feel that this lipstick deserves one more review as its one of the best red lipsticks I have owned. 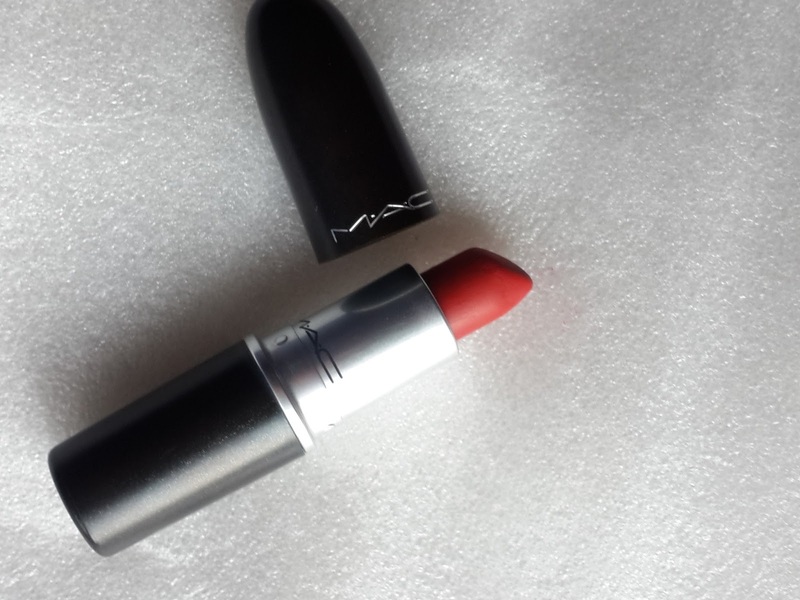 Now let me tell you that its best lipstick for its red color then its texture. 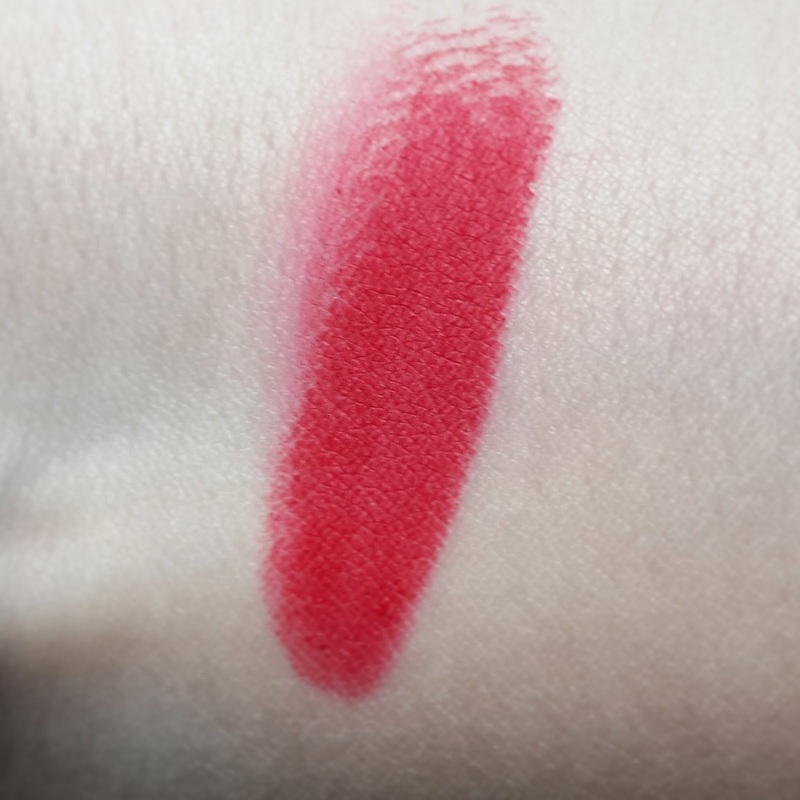 Its highly pigmented matt red which suits almost all skin tones from fair, medium to dark . 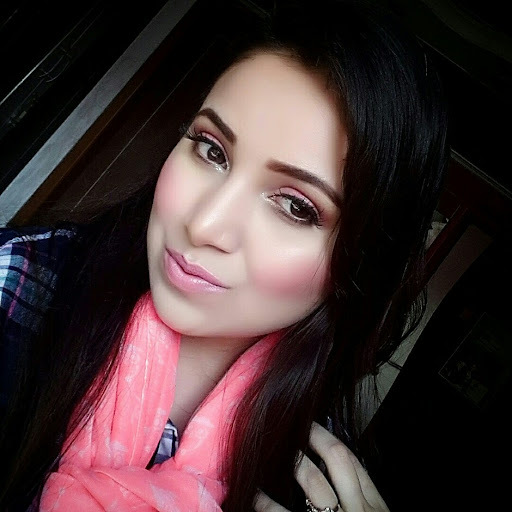 If you don’t have any red lipstick or confused about which red tone suits your skin then you should definitely try this one. You wont be disappointed. 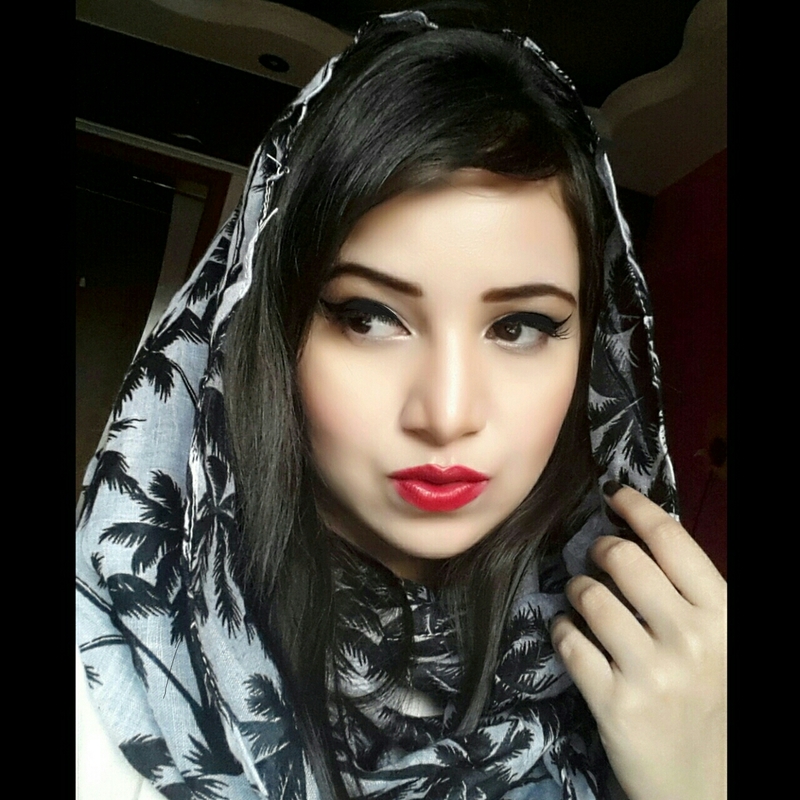 Its blue based red lipstick which makes my skin look fairer. 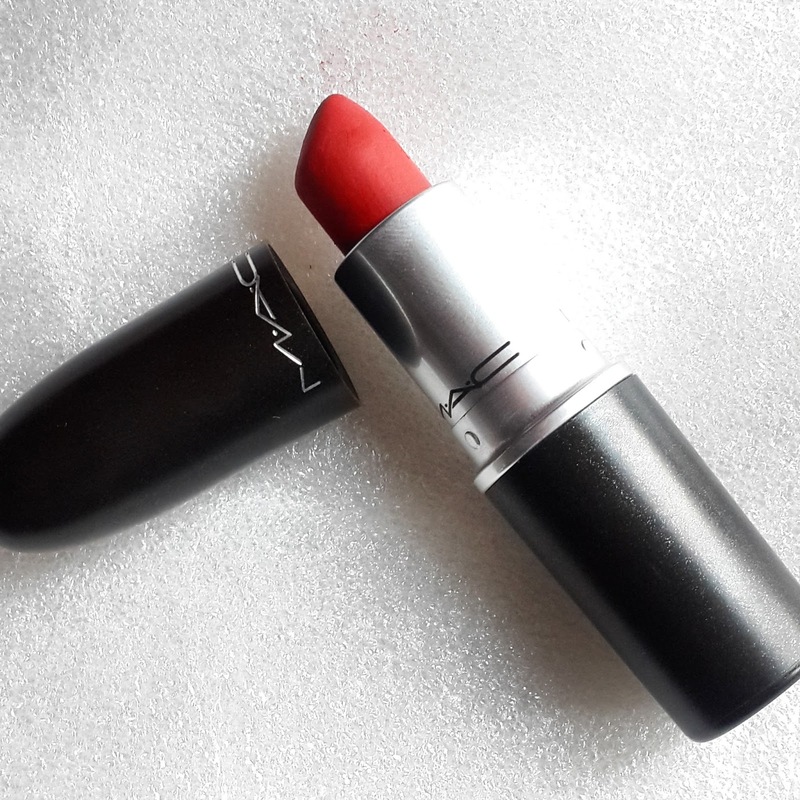 Its matt red so the texture of lipstick is dry you may have to apply it harder on lips. You may not be so happy with the texture but due to its intense red color you wont hesitate to say its best. It has vanilla fragrance in it which is very mild just making me want this lipstick more. The color payoff is excellent and you may just require 2nd application to smooth out your edges. It does not bleed or transfer. I can call it as kiss proof lipstick which stays on for all day. If your lips are dry I suggest to use lipbalm. If you are not fan of matt lipsticks you can apply clear gloss over it. 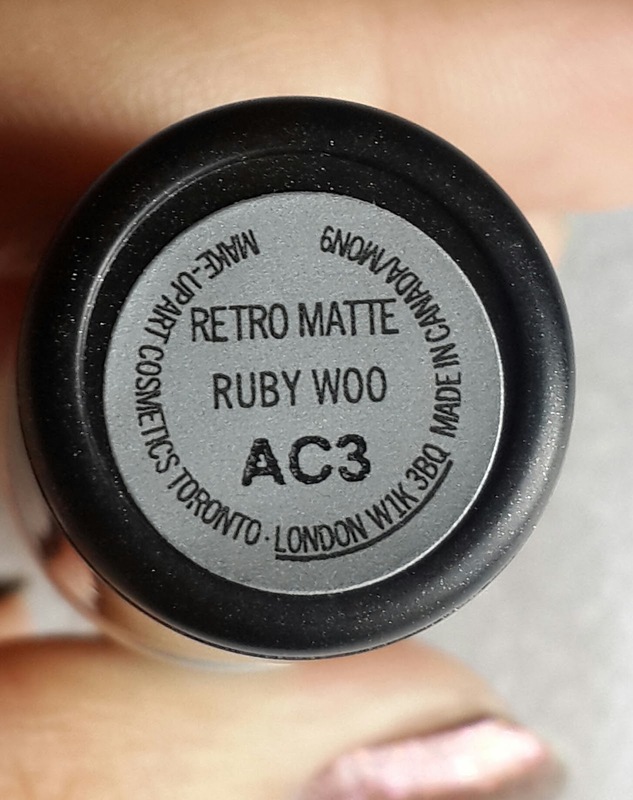 I have applied just ruby woo on my lips with classic wing liner to give that retro look. I feel Ruby woo is must have lipstick for every girl. I so love this color.